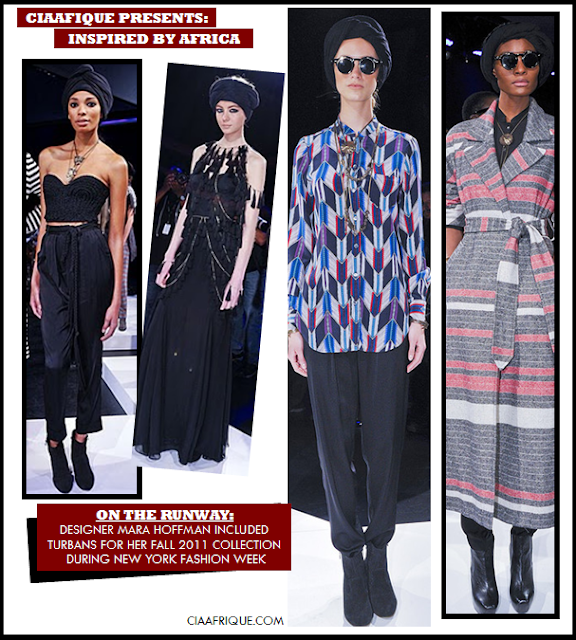 Trend Alert: Turban Fever !!!!! 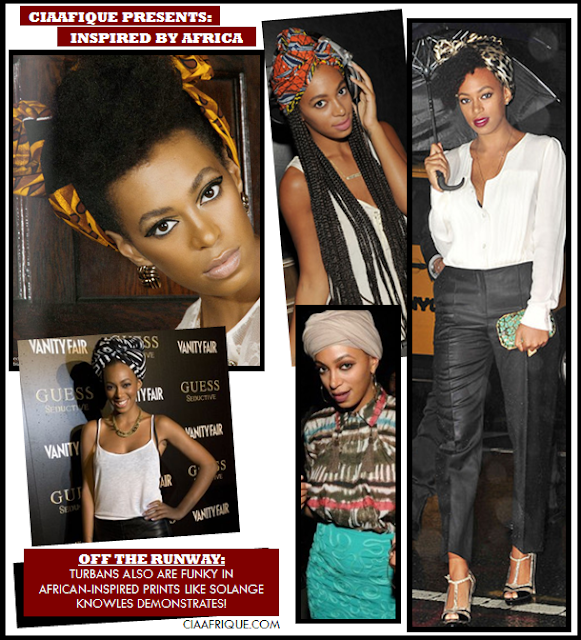 I really thought the whole turban trend would not last long , but I was wrong.The turban trend is for sure one the biggest trend of this season from magazine covers, to the catwalk ,to Celebrities and the side walk Its everywhere !!!! 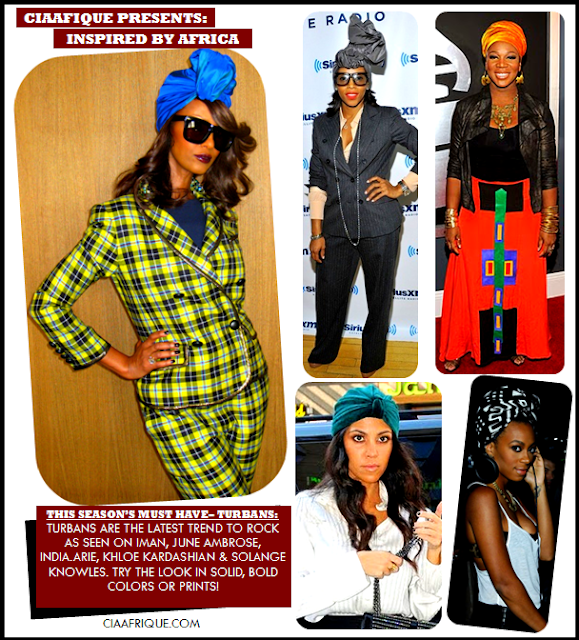 Just you know you there are plenty of videos on Youtube to help you make that turban look off the hook .So here are a few pictures of celebrities rocking the turban for your viewing pleasure. I like this trend. I'll never were it though, cause i'm not into tying my hair up. I'll try to rock this look in the future. 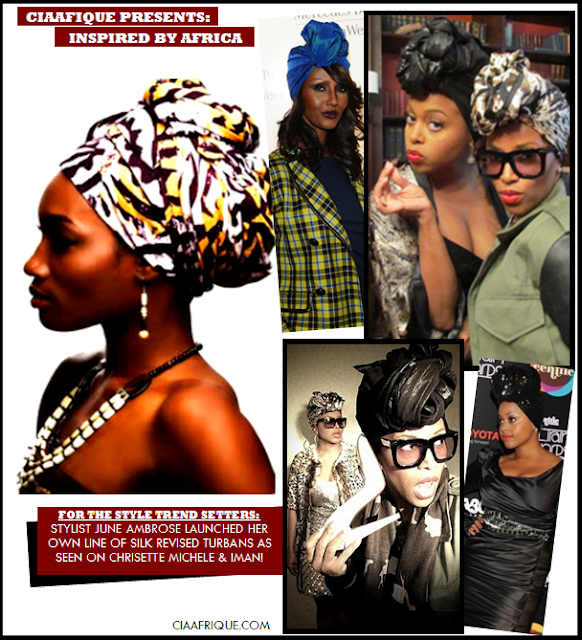 It's better when it's worn like Chrisette or June. 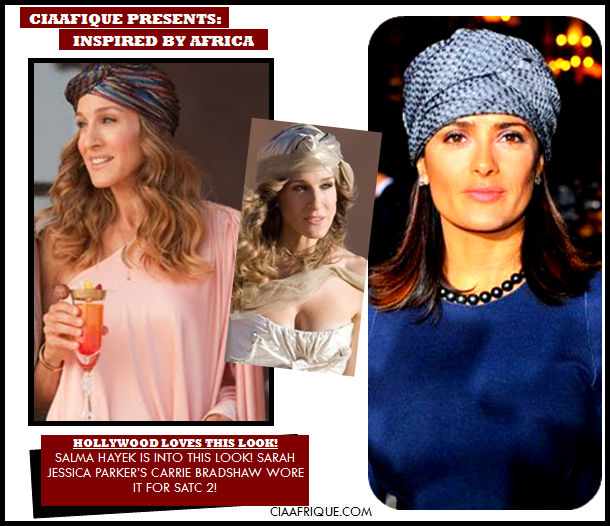 This look could never go out of style. It's cultural.